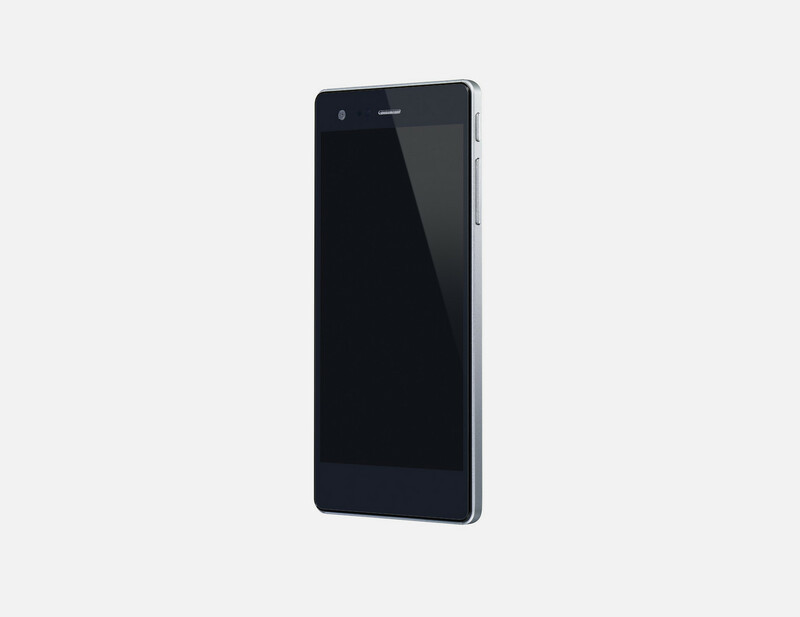 The VAIO Phone A is a mid-range Android smartphone with a large, Full HD display. 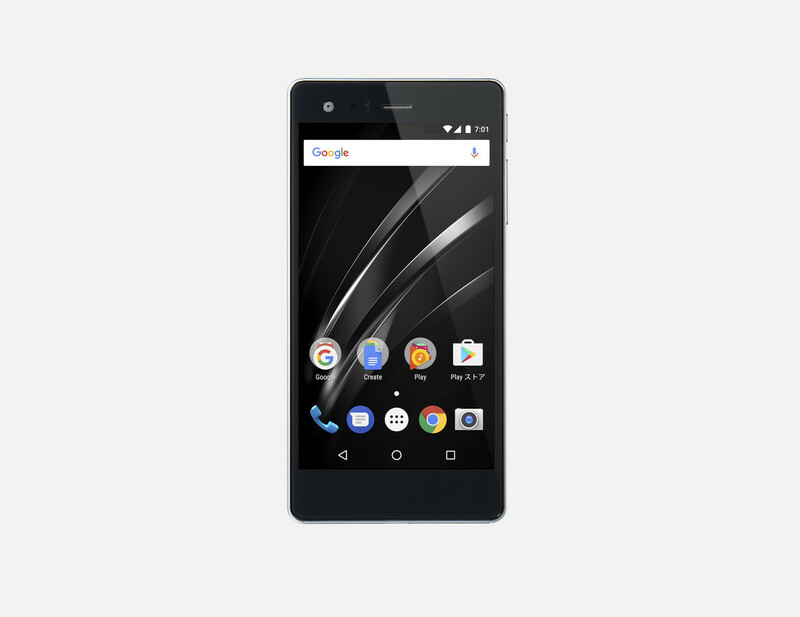 It runs Android Marshmallow and supports dual SIM. 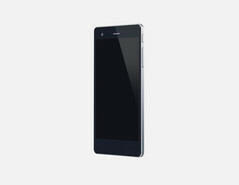 The Phone A is limited to Japan. Think of VAIO, and a top-of-the-line laptop with the company's iconic logo likely comes to mind. For a better part of the past ten years, the Sony brand made some of the best-looking and best-performing mainstream laptops, until Sony discontinued its PC business, leaving VAIO to operate independently. Since then, VAIO has continued to make laptops but has also branched into the smartphone business, including trying its hand at a Windows phone with last year's Phone Biz. 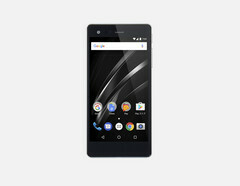 Today, VAIO has announced the Phone A, a smartphone virtually identical to the Phone Biz, but running Android instead of Windows. 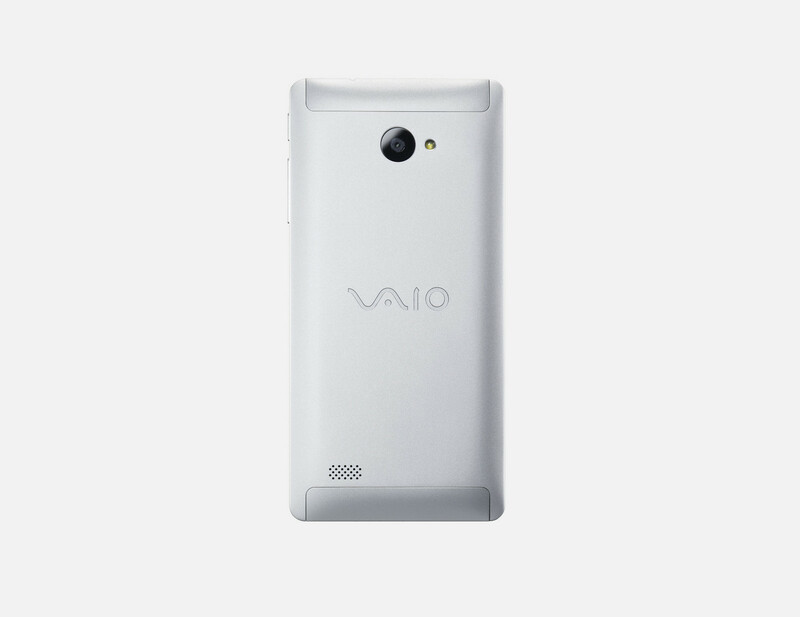 The VAIO Phone A is available in a single color, silver, and only for Japanese buyers. According to the phone's listing, preorders will go live on March 30, followed by an April 7 release. VAIO has not provided any details on price.